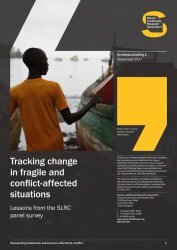 Public-goods provision, equitable growth and rights-based development are at their most challenging in places affected by fragility, conflict and violence – which is why donors and agencies maintain a particular focus on such areas. 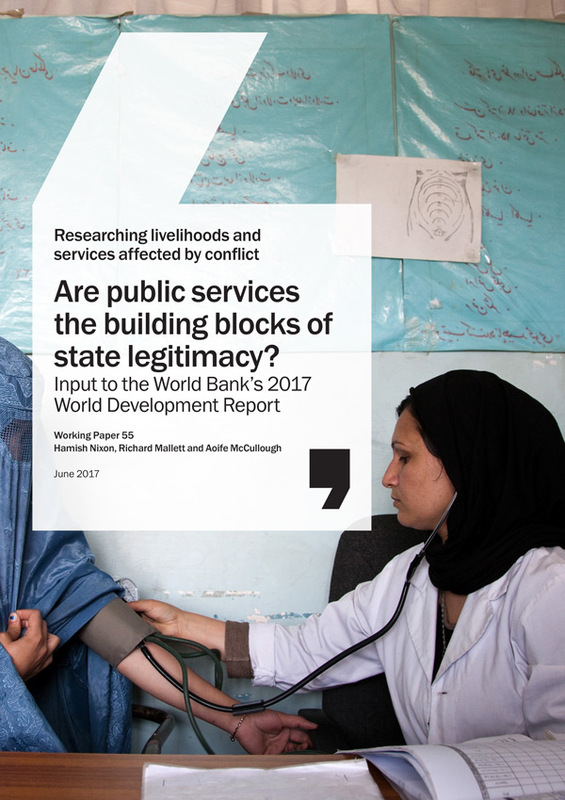 However, while it is essential that such investments are based on solid evidence, understanding of how post-conflict recovery and state-building processes happen is limited. The Secure Livelihoods Research Consortium (SLRC) works to address this lack of evidence. 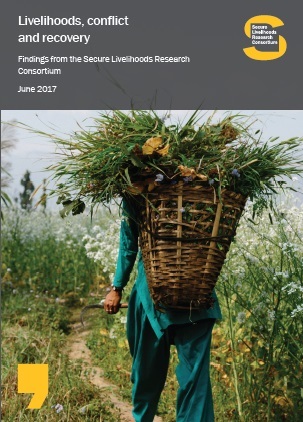 As a key component of its work, SLRC has established longitudinal panels with individuals as the unit of analysis in five countries: Democratic Republic of Congo (DRC), Nepal, Pakistan, Sri Lanka and Uganda. 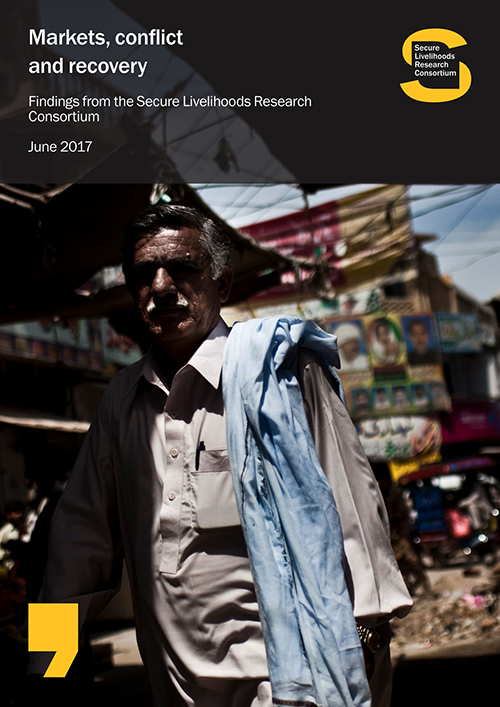 This report summarises the main findings from both waves of the survey, which collected data on people’s livelihoods; their access to or experience with basic services, and their relationship with governance processes and practices.